Home War ISIS’s Second-in-Command Hid in Syria for Months. The Day he Stepped Out, the U.S. Was Waiting. This undated image posted online on Aug. 31 by supporters of the Islamic State shows Abu Muhammad al-Adnani, the group’s spokesman and chief strategist, who was killed in a U.S. airstrike. 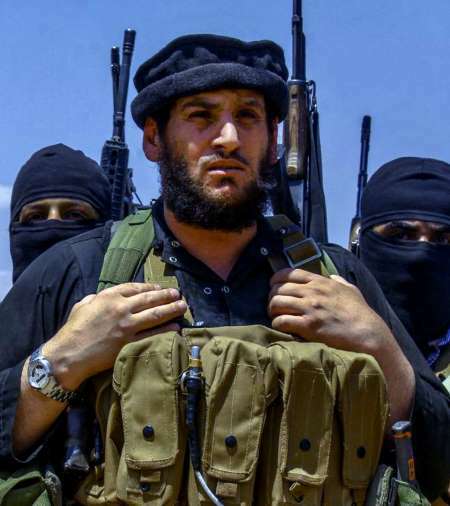 AP This undated image posted online on Aug. 31 by supporters of the Islamic State shows Abu Muhammad al-Adnani, the group’s spokesman and chief strategist, who was killed in a U.S. airstrike. 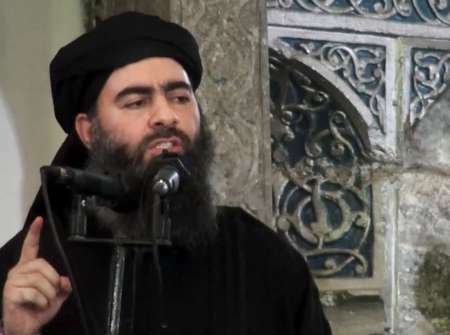 © AP This image made from video posted on a militant website on July 5, 2014, shows the leader of the Islamic State, Abu Bakr al-Baghdadi, delivering a sermon at a mosque in Iraq during his first public appearance.